Feedback is one of those things that sounds great in theory and then in practice, most people shy away from giving it and getting it. We all want to grow and improve but listening to the ways in which we may be lacking and need to improve can be very difficult. Often, soliciting and accepting feedback gets harder the higher up the totem pole you get—employees tend to shy away from critiquing the people who are responsible for their paychecks. At the same time, the more you advance in your career, the more important it is to show your vulnerability and be open to feedback. That way you can learn to use your growing influence the most effectively. A significant aspect of being a leader is being vulnerable. It’s good for the business. When we can model vulnerability, it encourages other people to be vulnerable and open to the feedback that will make them more effective as well. 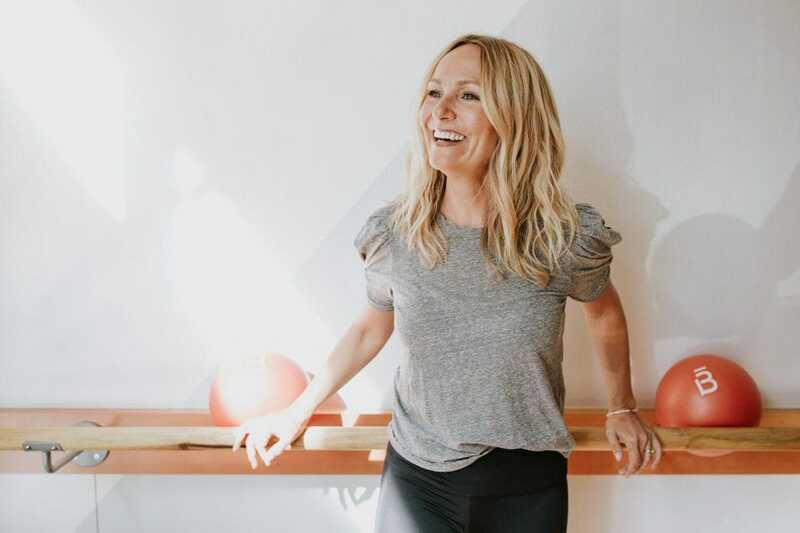 In a recent interview with Barre3 founder Sadie Lincoln, I learned more about just how difficult–and transformative–the process of opening up as a leader can be. Lincoln sent out an anonymous survey to her team to learn more about how they see her as a leader and for feedback on the business in general but the responses were not what she expected. Lincoln felt like she had just two choices regarding what to do with this surprising feedback about her leadership: she could bow out or she could make some changes. Fortunately, she had a very supportive team outside of Barre3 to help her process the feedback and so she made a big, bold move to make it count. What Lincoln did is what we all need to do: Overcome the fear of embracing vulnerability to bring our whole selves to work. And we all should take note of what she did next because it is the mark of a true leader who is willing to evolve for the betterment of her people and her company. Lincoln and her business partner and husband Chris summarized all the feedback and put together a presentation with commitments and a specific actionable, measurable plan behind each point, including check-ins several times a month to monitor progress. Lincoln also began a weekly “huddle,” where the team stands in a circle every Tuesday to share failures and stretch their vulnerability.